A few weeks ago the lights to my A/C control went out and after checking all the fuses to see that they were intact I could not find a broken fuse. 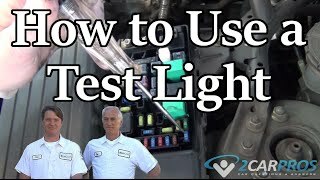 Recently I installed fog lights in my car and after connecting the power wire for the fog light switch to the red power wire on the traction control switch my fog lights would not work. I believed I had set up all my wiring correctly and decided to test to see if I connected both switches straight to my battery then all my lights would turn on. Sure enough my lights turned on again. After all this I am guessing the red power wire from my traction control button is not receiving any power. What could the causes of this be? My car has an automatic transmission. It sounds like a fuse is out, the traction control switch gets it power from the ABS module which is powered by a fuse (ECU IG). 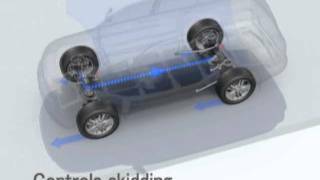 Below are some fog light and traction control wiring diagrams along with fuse panel locations. Please let us know what you find. I am interested to see what it is.